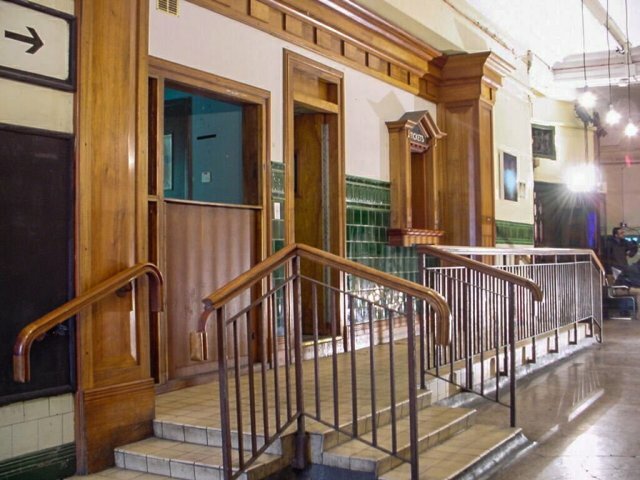 Its now 24 years this month since Aldwych closed, it was the same day as Ongar and that day, 30th September, for many of us posed a dilemma. Either travel on the last public train from Aldwych or the last public train from Ongar? Fortunately Aldwych’s first train of the afternoon was early enough to afford a full trip to Ongar immediately afterwards so I chose Ongar for the finale. Next year it will be 25 years since both stations (and their respective lines) closed. 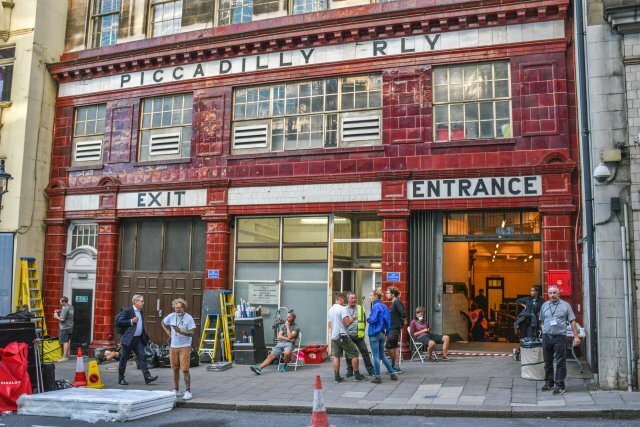 The last time I was in Aldwych station itself was during 2003 when there was an art exhibition within the precincts. 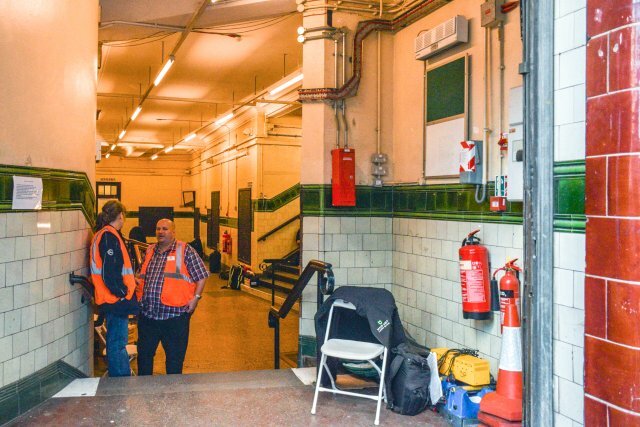 Today briefly I saw the interior of the station for the first time in 15 years as I was in the area and noticed a lot of activity around the station entrance. Of course I didnt go inside, wouldnt have been allowed! 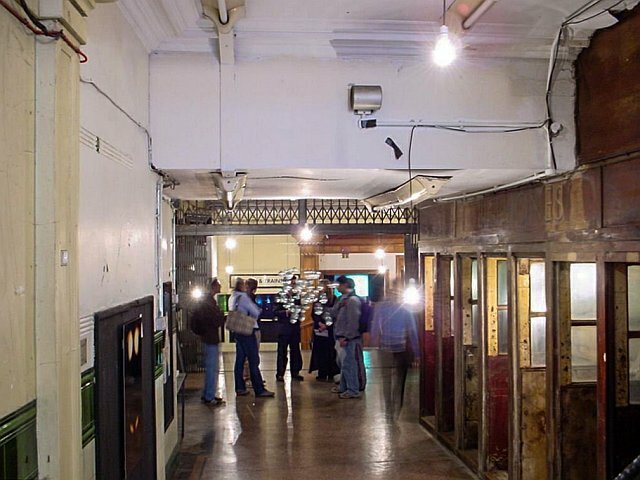 But here are some pictures of the station, both in 2003 and today. 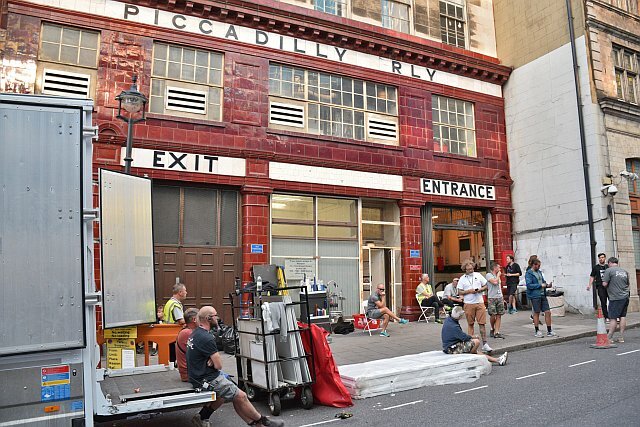 The reason it is ‘open’ today (as well as tomorrow) is TfL are doing some filming down on the platforms, the staff said it was something to do with advertising. I couldnt find out exactly of course but that is what was conveyed to me. 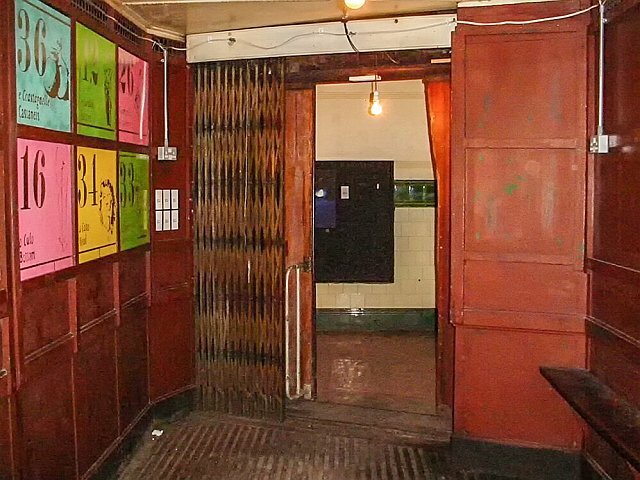 I miss those old UndergroundD style lift indicators – sort of like boxes with numbers on them going up and down. These were found at many locations across the system. 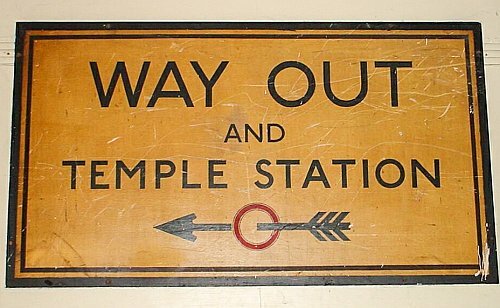 I think the station that last used this sort of indicator was in fact Aldwych with Angel following behind. At Angel theirs was in use right up to the day the old station closed in 1992. 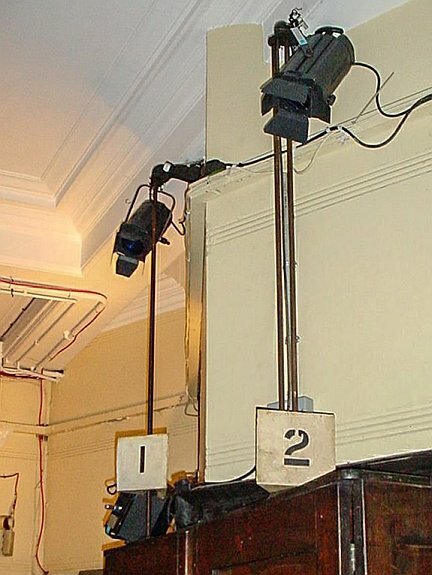 Those at Aldwych on the day of my visit were only good enough as light supports! Previous Post: Crossrail – Out of time & seriously off budget!